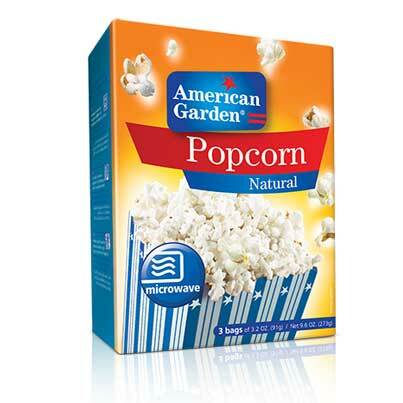 If you’re looking for a way to make your popcorn, here’s one. With za’atar being one of the most popular ingredient in the middle east, it gives a rich taste to it. 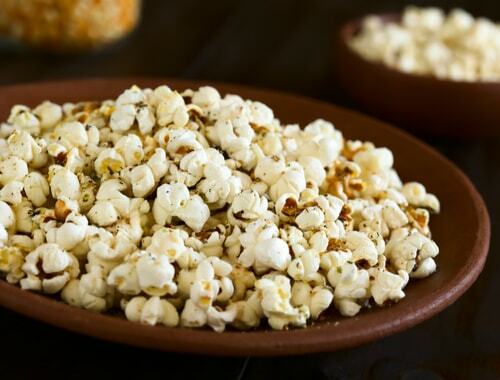 Pour olive oil over hot popcorn, toss to coat. In a small bowl, mix salt, za'atar, and pepper. 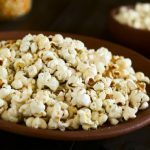 Pour mixture over popcorn and toss until combined.